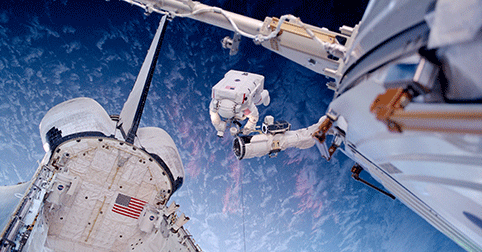 Thousands of high-performance seals made by Saint-Gobain are used in the International Space Station. 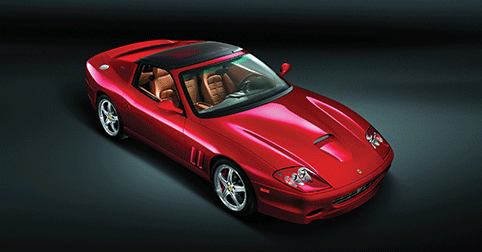 Did you know performance cars? The glass in the roof for the Ferrari SuperAmerica can change from light to dark with the turn of a dial, thanks to special "electrochromic" glass supplied by Saint-Gobain. 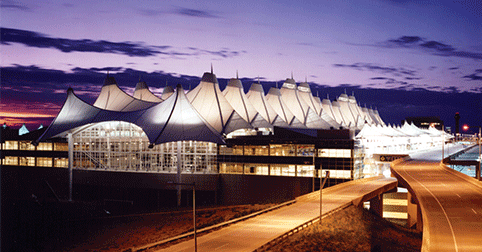 The roof of the Denver International Airport is made of Saint-Gobain's "Sheerfill®" fabric and its ceilings are made by CertainTeed. 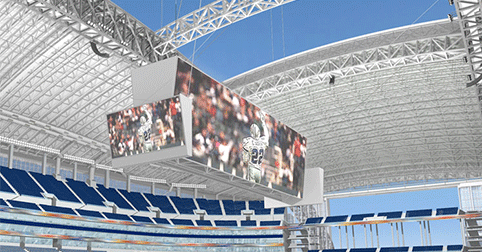 The Dallas Cowboys football stadium features a retractable roof made of Saint-Gobain's "Sheerfill®" architectural fabric. 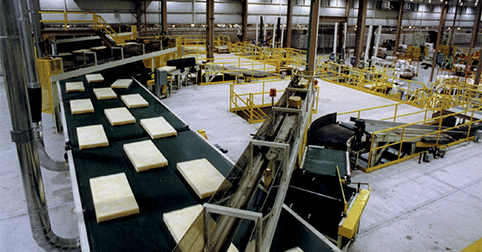 Saint-Gobain's Kansas City plant houses the longest fiber glass insulation line in the world. It spans more than three football fields and covers more than 1.3 million square feet (56 acres). 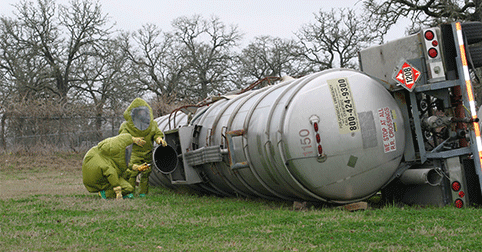 Did you know hazardous materials? Saint-Gobain's high-performance plastic fabrics are used to make highly effective suits for protecting emergency responders from exposure to hazardous materials. 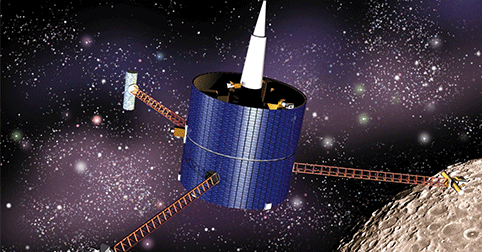 From orbit, NASA's Lunar Prospector spacecraft can test and analyze the Moon's surface...thanks to the gamma ray spectrometer on board, which was made by Saint-Gobain. Saint-Gobain is keeping the U.S. Olympic Luge Team sharp – Norton brand is the team's official abrasives supplier and corporate sponsor. 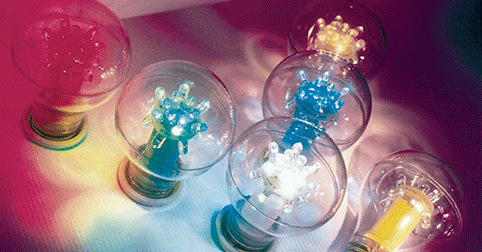 Did you know LED lighting? Artificial sapphire crystals grown by Saint-Gobain help create LED lights that are more energy efficient and green than conventional lighting. 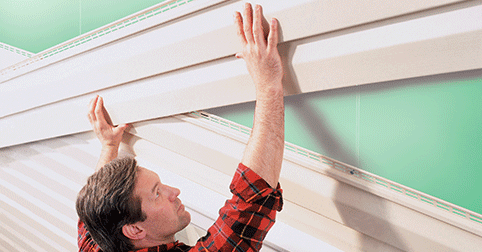 Did you know vinyl siding? Through its CertainTeed (manufacturing) and Norandex (distribution) subsidiaries, Saint-Gobain is the largest supplier of vinyl siding in the world.